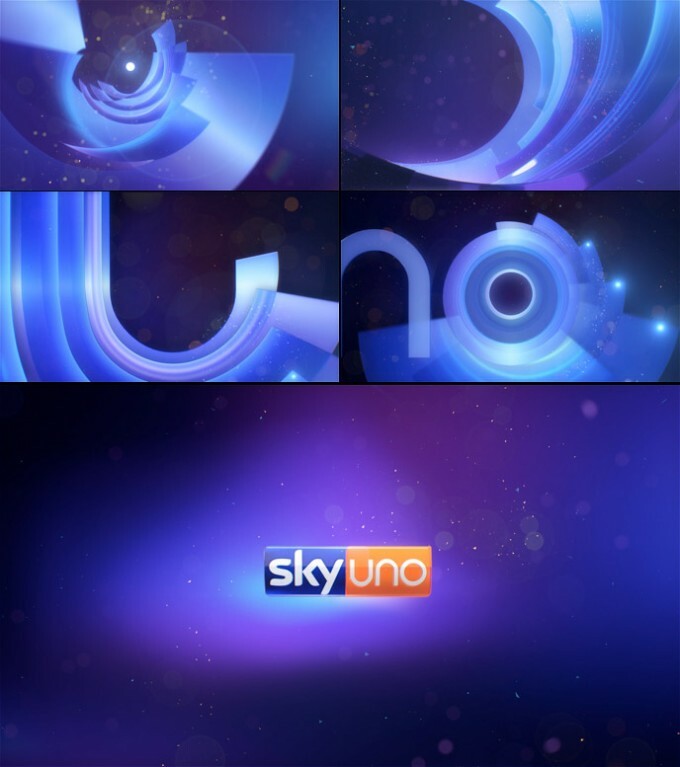 Sky Uno, launched on April 1 2009 on channel 109, is a generalist channel airing the platform’s most important and followed TV series and shows, including X-Factor, Spartacus, America’s Next Top Model, David Letterman Show, Extreme Makeover: Home Edition, MasterChef, etc.. The client was looking for a brand identity able to fully express the channel in relation to the product, integrating footages in the most linear and well defined way. The leitmotiv was “family feeling”, translated in a channel that could be enjoyed by the entire family, made of prime times and most interesting tv series. Through the use of curved lines, sinuous movements and warm colors, we described the different offers as a maternal embrace, that would give the channel an intimate yet firm and mature touch, and where the audience would feel immediately home. We worked to obtain an accurate composition for footages, that would elegantly fit inside graphical grids. 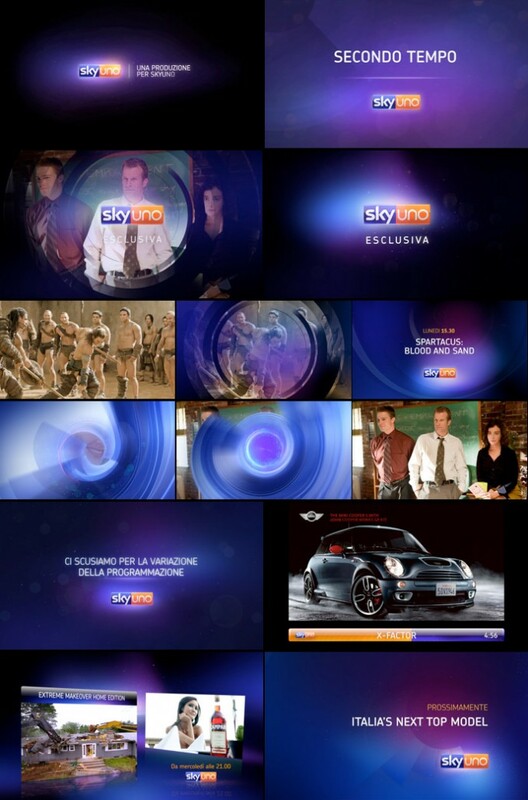 Warm and light coloring was used to represent each channel’s theme segment, together with a light infographic design.